Listen to "The Author at Work: The Art of Writing Fiction" on your iOS and Android device. New York Times bestselling author Jenna Blum has scored critical and commercial success with her novels Those Who Save Us and The Stormchasers. One of Oprah’s Top Thirty Women’s Writers, Blum has also taught creative writing at Boston University and master novel workshops for Grub Street Writers. 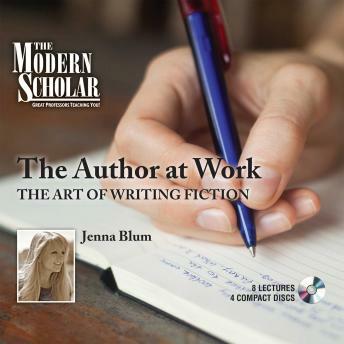 Here Blum shares insights into the writing process and offers listeners the most important aspects of succeeding as an author.